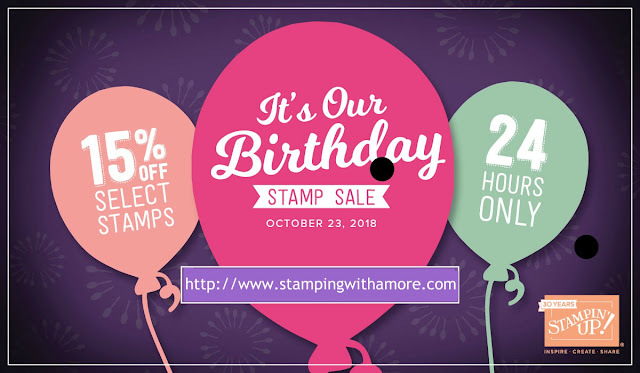 Stampingwithamore: STAMPIN'UP ONE DAY BIRTHDAY SALE !!!! 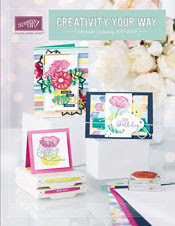 CLICK HERE FOR THE 24 HOUR BIRTHDAY SALE PDF!!! 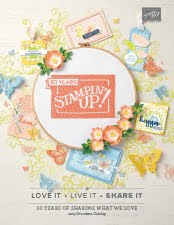 SHOP THE BIRTHDAY SALE HERE!